These mini shopping carts are the like the real thing except they are the perfect size for little shoppers! Looking for holiday gift for your children? This affordable mini shopping cart will made the perfect Christmas gift for small kids. 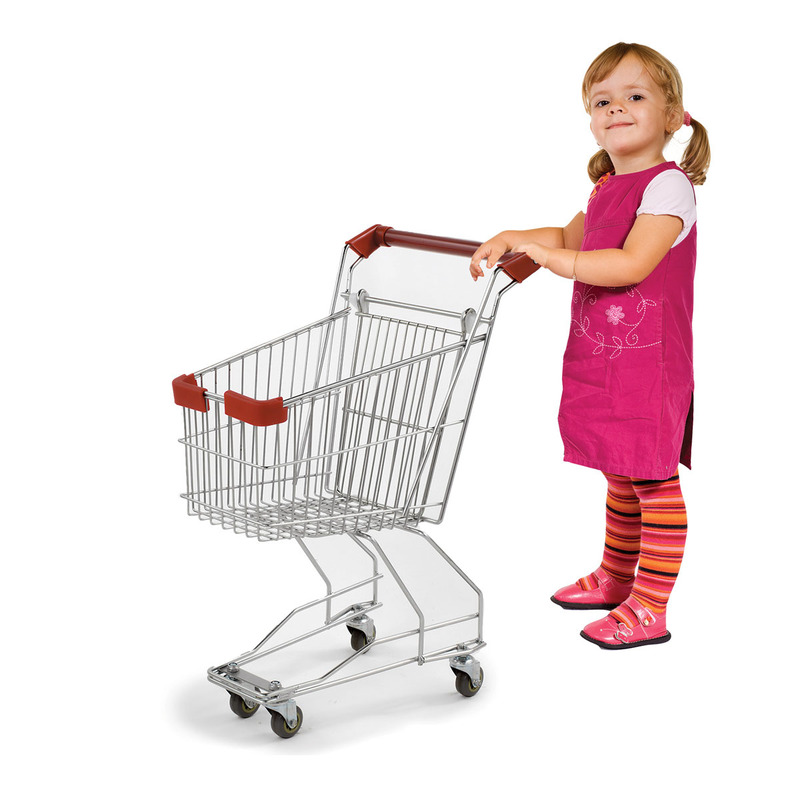 Adorable Child Size Shopping Carts are made with sturdy steel wire and the best combination of quality materials, construction and low prices. Easy to clean finish, long-lasting and built to withstand the elements. Weight capacity 20 pounds. For additional items, we ask you to take the occasion to explore our entire assortment of shopping carts at Specialty Store Services today.